Those of you in Southeastern Wisconsin will rejoice, even though it’s Lent! I’ll be appearing at St. Margaret Mary Catholic Church this Friday, March 6 at 7pm as part of their Sacred Heart Speaker Series. 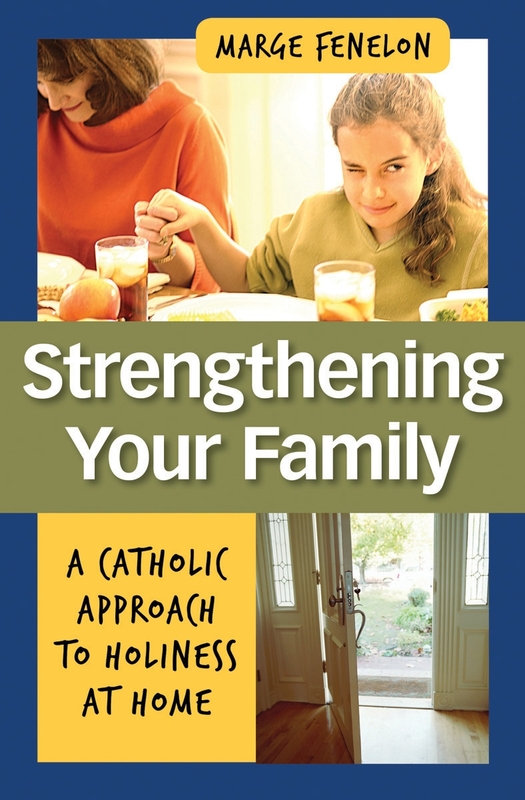 My presentation is titled, “Strengthening Your Family,” and it’s based on my book by the same title. I promise the evening will be filled with sound advice for parents and grandparents of all ages and stages. I do hope you’ll join us! Parish 3970 N. 92nd St.